February 22, 2007 Arrested for possession of 25 grams (0.9 oz.) of marijuana during a traffic stop and subsequently ordered to a drug court supervised program. Late March 2008 Attended a funeral outside of Tallahassee and missed a mandatory drug test. April 4-6, 2008 Served three days in Leon County Jail for failure to appear in court. April 17, 2008 Anonymous tip led to apartment search where police found 151.7 grams (or 5.328 ounces) of cannabis, and 4 ecstasy pills. April 25, 2008 Graduated from FSU with a degree in Criminal Justice and Psychology. May 7, 2008 Used as a confidential informant by police to buy 1,500 ecstasy pills, 2 ounces of cocaine, and a handgun using $13,000 cash in a buy–bust operation. 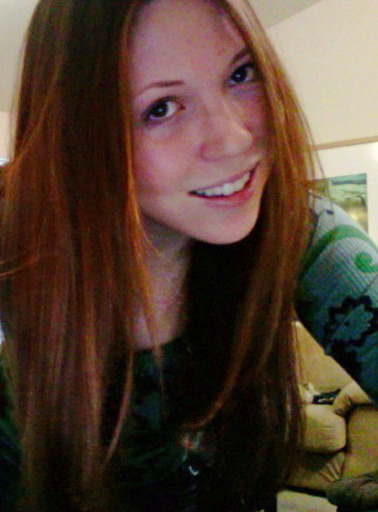 May 9, 2008 The two men suspected in her kidnapping and robbery led investigators to her body. July 24, 2008 ABC's 20/20, Brian Ross: "Are Pot Users Criminals? 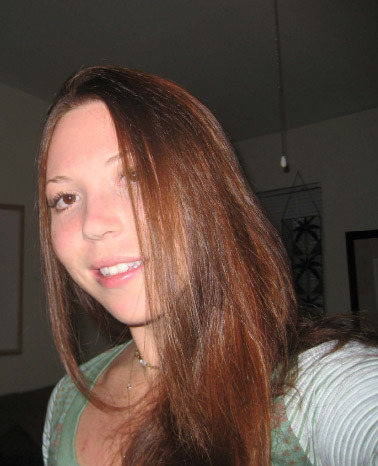 The Tragic Case of Rachel Hoffman"
August 1, 2008 Police Chief's response to Grand Jury findings. August 4, 2008 Five Tallahassee law enforcement officials involved in the drug bust put on paid administrative leave until the department completed an internal-affairs investigation. This decision came after the department received the case evidence and reviewed the grand jury's findings. Capitol News story. 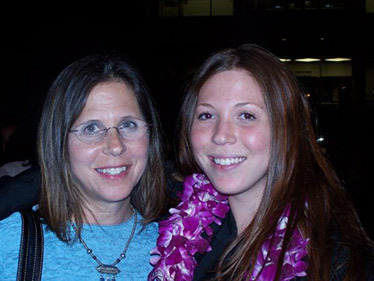 August 8, 2008 Published results of the grand jury investigation found that the police undercover operations were negligent and led to death of 23-year-old Rachel Hoffman. The TallahasseeO article. January 8, 2009 Florida SB 604 filed (known as "Rachel’s Law") by sponsors state Sen. Mike Fasano, R-New Port Richey, co-sponsor Rep. Peter Nehr, R-Palm Harbor and CS sponsors Criminal Justice Committee and the Judiciary Committee. March 5, 2009 Bill sponsors make a deal with law-enforcement agencies who offered a compromise measure that requires agencies to adopt minimal guidelines by the end of the year or risk the bill being killed. 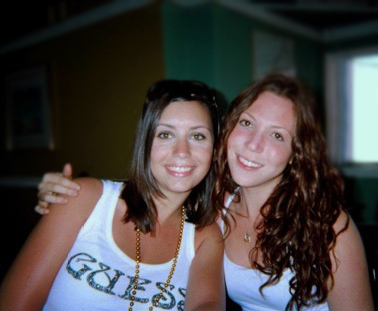 May 7, 2009 "Rachel's Law" was passed by the Florida State Senate and signed into law by then-Gov. Charlie Crist. November 30, 2009 Deneilo Bradshaw murder trial begins. 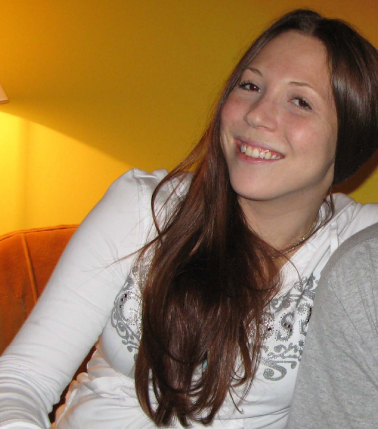 December 6, 2009 Andrea Green murder trial begins. December 17, 2009 Deneilo Bradshaw convicted of 1st Degree Murder and robbery with a firearm and sentenced to life in prison. March 10, 2010 Andrea Green convicted of 2nd Degree Murder and robbery with a firearm and sentenced to life in prison with no parole. December 29, 2009 Family files a wrongful-death lawsuit against the City of Tallahassee. March 5, 2012 Florida House passes $2.4 million Hoffman claims bill, 99-13. The city publicly apologized and settled a wrongful death lawsuit with Rachel Hoffman’s parents. Total settlement was $2.6 million ($200K came from City budget and the rest from the passing of the bill).